Tangle Teezer - These brushes are the holy grail of the beauty world, I remember them coming on Dragons Den years ago and thinking 'I need to get my hands on one of them' and would you believe I haven't tried them since I got this through my letterbox. It has always been on my list to buy and now I have tried it I need to buy more - one for each handbag. It makes a great stocking stuffer for someone who you can't think of anything for. 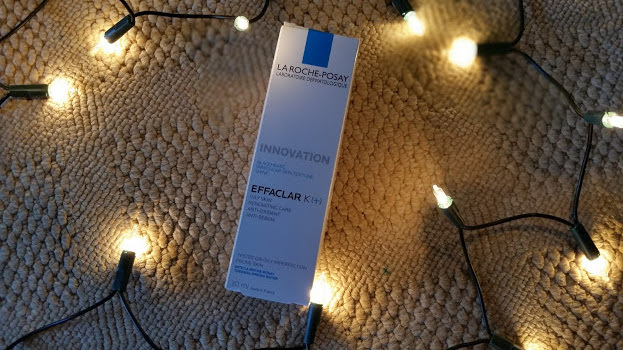 La Roche-Posay - I am loving La Roche recently, my skin is looking up after a few weeks of terrible dry skin and breakouts everywhere. 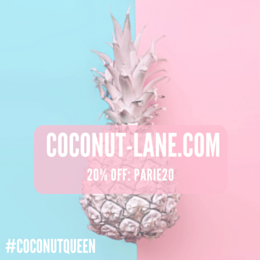 All their products are specially formulated for ance prone skin and the french brand is taking the world by storm. The Effaclar K (+) is a ultra light treatment for oily skin that helps to keep the skin hydrated and reduce the appearance of blackheads at the same time. Now part of my morning and evening skincare routine! Real Techniques - A brand that I absolutely adore. 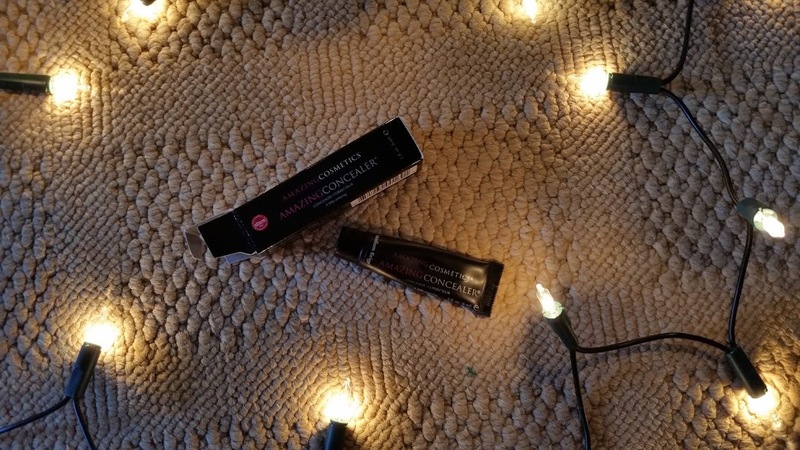 Everything they come out with I just have to get my hands on because the quality, price and the longevity of their products are worth every penny. 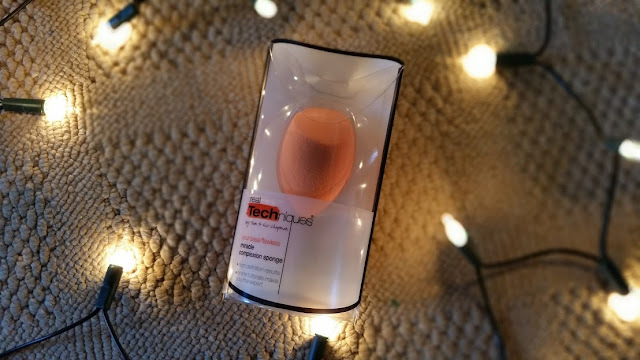 The Miracle Complexion Sponge was the first thing I noticed in my box full of sneak peeks and get stress to you enough how much you need this. Makeup application has never been so easier, the flat side is perfect for blending foundation and the pointed edge is great for small bits of concealer. Add it in your basket right this minute. 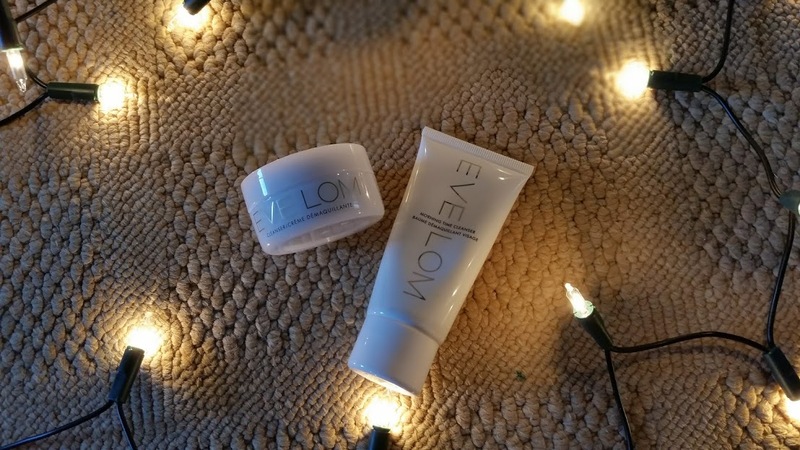 Eve Lom - Now this is why Look Fantastic are brilliant. They not only offer you budget brands but also have a wide range of luxury brands such as Eve Lom. Its a brand that takes into account everything to do with our skin; age, type, problem and overall complexion. Putting this all together and creating products that are high quality and improve your skin. I have actually been testing out the two in this box the Cleanser that created the brand and then the Morning Time Cleanser. Both are great to use on the skin and have really become part of a staple routine, I'm thinking it is time for an update! GlamGlow - A brand that is famous in the celeb world for their amazing masks as they work to restore the skins natural radiance to give you a gorgeous glow from within. 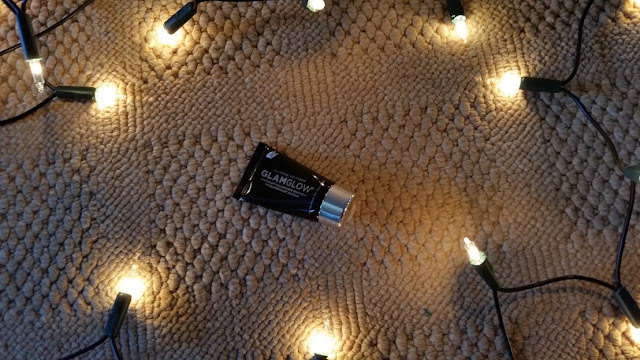 If your looking for a great gift for a loved one who likes/needs to take the time out to pamper then I think that the GlamGlow masks are perfect. I think that taking 15 minutes out of our busy day to sit back and apply a mask is the perfect way to rewind. Amazing Cosmetics - A few of the brands on LookFantastic this Black Friday are some that you must try out and one that I have always wanted to see what the hype is about is Amazing Cosmetics and particularly their concealer. When this was in the box you can just imagine my reaction, it was something along the lines of AHHHH. I haven't yet tried this yet but as soon as I do I will tel you all about it and how amazing it was! 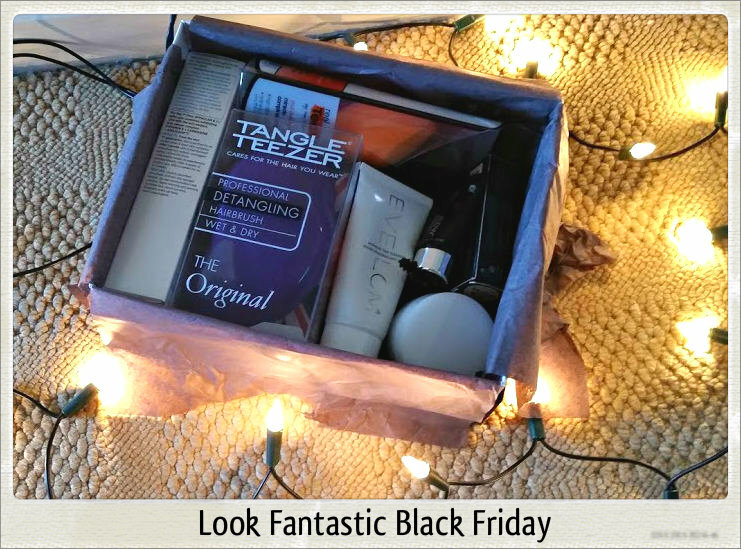 If you weren't excited about Black Friday before, I do hope you are now with all the fantastic offers on Look Fantastic you deserve to treat yourself this weekend or even try get some of that christmas shopping done that you have been putting off!